Yesterday EcoCash, the mobile money subsidiary for Econet, finally got approval from the South African reserve bank to start a cross border remittance service from South Africa to Zimbabwe. Like other EcoCash diaspora services, this will allow Zimbabweans in South Africa to send money to an Eocnt number in Zimbabwe. The approval doesn’t mean it will go live just yet though. There’s some work that needs to be done first, but Econet has stated that it will be up and running by the end of next month. It’s taken Econet quite a while to get this go-ahead. As early as 2013 when Econet started talking about launching a remittance service, South Africa was always in the picture. The remittances from the neighbouring country are quite considerable, with most Zimbabweans having resorted to both formal and informal means to send South African Rand across the border. Econet went on to establish EcoCash remittances services in other countries, and at the same time, something that was accelerated by partnerships with remittances agencies like WorldRemit and Western Union. 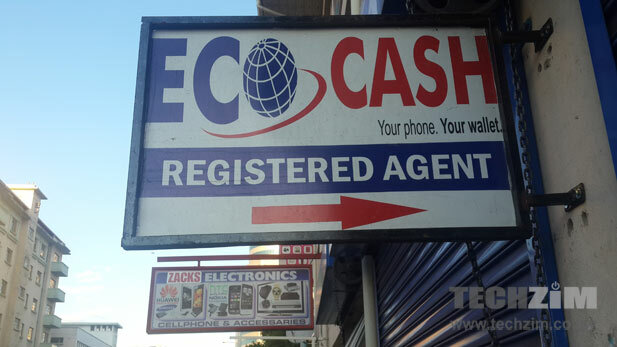 With an EcoCash Remittances service switched on for the South African market, Econet enters this channel behind Telecel’s Telecash which managed to start a South Africa to Zimbabwe remittance service through a partnership with Mukuru. “Econet rules”, now it is going to be extra easy for us to send money keep the good work up Dr Masiyiwa and the rest of the crew behind this development.